Every software product without exception is designed to be a problem-solver. 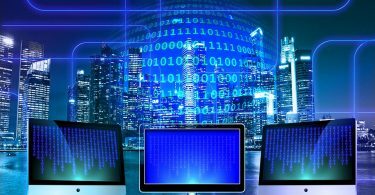 Complex ERP systems provide for real-time data access and monitoring capabilities, while more straightforward stock market apps track investments and trades. Do you see my point? If your product does not satisfy user demands, the efforts you put into its creation may not pay off. Functionality is what determines a useful piece of software from the useless one. The MVP-first approach can help you avoid the substantial time and money losses as well as test your product before rolling out feature-rich updates. What are the main goals of an MVP? First of all, the MVP helps you launch a product to the market faster since it is only equipped with the core functionality and so requires less time to be built. That is where another purpose comes from — building MVP is much cheaper compared to a full-fledged product. Furthermore, MVPs also assist pretty good in collecting feedback from first users. Product owners often come up with the following updates and new features based on it. This way, the minimum valuable product helps you balance the product’s set of features and the user needs. 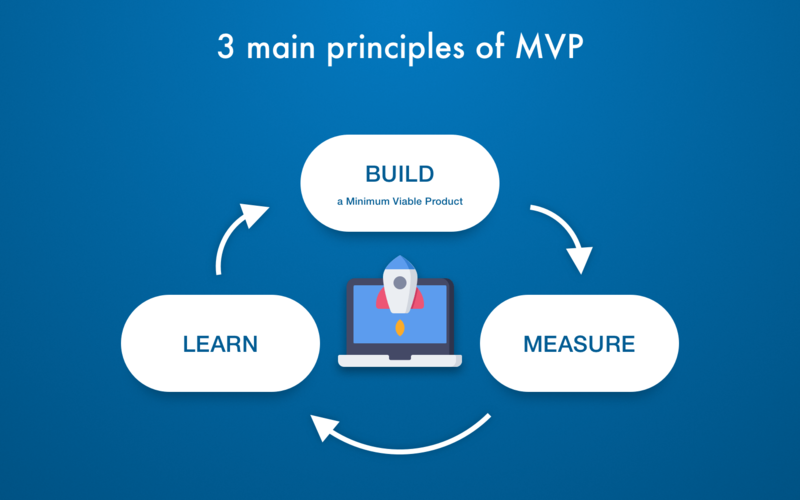 To find this balance, you should follow the main MVP development principles illustrated below. Let’s dive deeper into the advantages that MVP development can bring to you as a product owner. As I have already mentioned, the MVP development takes less time compared to a feature-rich product. This means you are not only able to launch it faster outpacing possible competitors but start receiving valuable feedbacks before making further decisions. Knowing the strengths and weaknesses of the product, you can make it stronger with the following updates. The point is that most investors look at concrete results rather than abstract ideas. The presence of the MVP with an established user base and feedback, showing the audience’s interest in the product, are strong reasons to consider investing money into it. If you are aimed at fundraising it is better to show potential investors at least a piece of product functionality that works rather than presenting unsubstantiated business plans and slides. In fact, any software product you see on the market is an MVP that has been being upgraded since release date. But the good thing about MVP on the post-launch stage is that it allows evaluating weak and strong sides of your product. In other words, you know exactly what to improve first of all and so can prioritize product development tasks easier. The development of the MVP will cost you much cheaper compared to a full-featured software. It is often a way out for entrepreneurs on a tight budget since after the MVP is ready they can start looking for investors and attract financing. 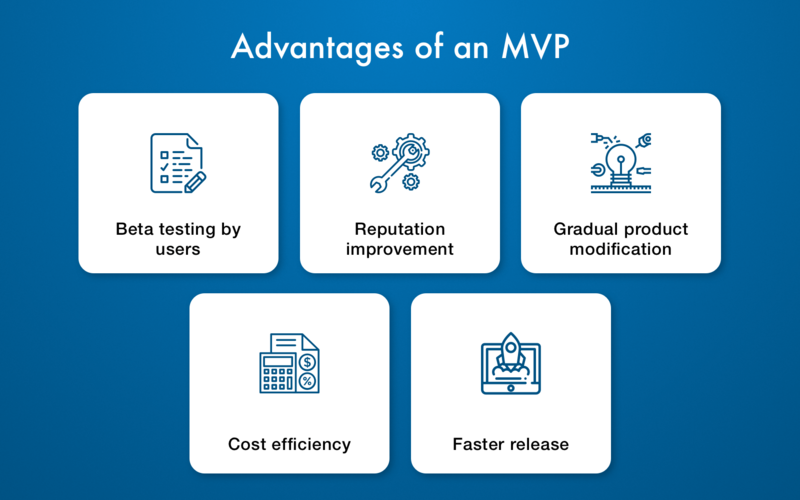 As it was already mentioned, the MVP is a basic functionality that requires less time to be built and released. That means users will be able to start using your product sooner. There are several preparatory steps that should be done for the sake of clear objectives and well-thought-out tasks. They are universal so you can use them regardless of your sphere of activity. Your first and foremost task is to identify the pains of your target audience and find the ways to solve them through your software solution. Analyze rivaling software or conduct your own research for this purpose. As soon as you have a list of the main challenges to solve, you can move to the next stage. After the pains are clear, it is time to think over how to solve them. Remember that the number of features should be limited for the sake of software simplicity. So draw up a list of possible features for every user pain and then brainstorm with your development team over the possible ways to solve them in software. You should not underestimate your competitors even if you believe the product you build is best-in-class. Competitive analysis is needed to keep your ears open and make sure your product can rival with others on equal. While it is especially important when you build MVP, you should not neglect it after the product launch as well. Those principles are: create, learn, measure. Since MVP development is not the final destination in software creation, you will need to apply those three for moving on. There are several core metrics you should keep track of in order to measure how well your software performs being an MVP. By monitoring them, you will be able to understand what is wrong and what is needed to be fixed or modified in the product. By measuring a user engagement rate you could understand how valuable the product currently is for users. As a rule, this metric can be improved by playing with product’s UX design. So, calculate the total app design cost as well as an hourly rate of your specialists to know exactly how much money you spend on design. If you create an MVP of a mobile application, then this is another important metric you should track. The principle is simple: the more downloads and launch rates you have, the better. Even if your application has 10,000 users, it does not mean all of them are using it actively. In this case, you should think over possible strategies that may encourage passive users to come back. In case your software product is not free, it is also important to know how many paying users you currently have. Remember that if you use a freemium model, the number of free users will be always greater than the number of paying users. And still, if you believe this metric is too low it is necessary to revise the functionality you offer on a paid basis. This metric indicates how much time users spend in your software before they delete it. The cost of MVP development may range from $5,000 to $50,000 and higher. It depends on software complexity and the number of specialists involved in your project.